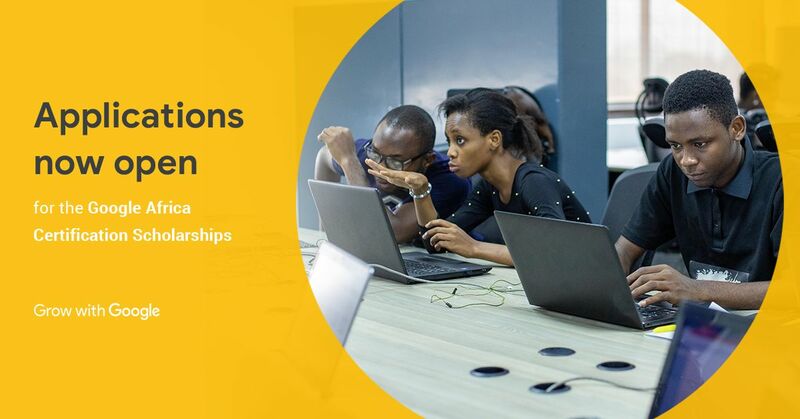 This morning, Google announced a new African Certification Scholarship programme aimed at helping developers become certified on Google’s Android, Web, and Cloud technologies. For this year, Google is offering 30 000 scholarships and 1 000 grants for their Associate Android Developer, Mobile Web Specialist and Associate Cloud Engineer certifications. Although Google’s developer certifications are relatively new, we have already seen evidence that becoming certified can make a meaningful difference to developers and employers. Adaobi Frank – a graduate of the Associate Android Developer certification – got a better job that paid ten times more than her previous salary after completing her certification. Her interview was expedited as her employer was convinced that she was great for the role after she mentioned that she was certified. Now, she’s got a job that helps provide for her family – see her video here. Through our efforts this year, we want to help many more developers like Ada and support the growth of startups and technology companies throughout Africa. Anyway, you’ll know what camp you’re in and if you’re interested in registering for the scholarship program, you can register here. No Zimbabwe on the countries list when applying – hello SANCTIONS? Right Click>Inspect Element>Edit the country list change any of the countries to ZW and Zimbabwe, seems to work. The problem is not Google, but Pluralsight which has often given the sanctions excuse for excluding Zimbabwe. Google should not have partnered with Pluralsight.